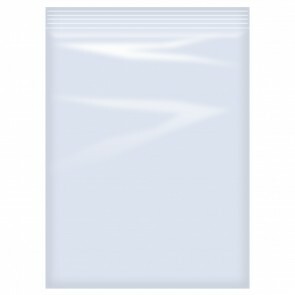 These clear baggies a cost efficient way to store a variety of items. We carry an assortment of sizes to suit any of your business needs. 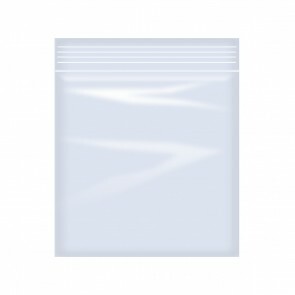 These are ideal for dispensaries and smoke shops! • Dimensions: 2" X 3"
• Dimensions: 3" X 3"
• Dimensions: 3" X 4"
• Dimensions: 6" X 9"
• Dimensions: 8" X 10"